This is just a small step forward – the court eradicates a potential factual distinction between black ice that cannot be seen by the naked eye and white ice. But after Morgan State University v. Walker, it is hard to expect a good slip and fall opinion from Maryland’s appellate courts absent compelling circumstance where the injury victim really had no choice – defined nearly literally – but to be where he or she was at the time of the fall. The issue in these cases is the assumption of the risk doctrine. Maryland law requires the defendant to show that the plaintiff: (1) had knowledge of the risk of the danger; (2) appreciated that risk; and (3) voluntarily confronted the risk of danger. ADM P’ship v. Martin, 348 Md. 84, 702 A.2d 730 (1997). The question of whether the plaintiff had knowledge and appreciation of the risk is judged by an objective standard. The jury does not need to read the mind of the plaintiff but determine what a reasonable plaintiff would have done. So the plaintiff’s contention that he did not comprehend a risk which must have been obvious to him will fail. In spite of what many defense lawyers think in these cases, it should not be a cakewalk to summary judgment in these cases. 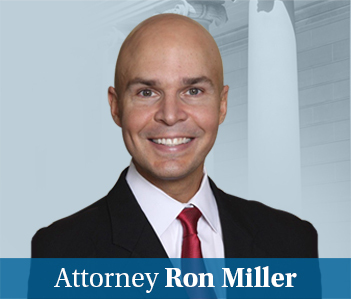 The doctrine of assumption of risk will not be applied [as a matter of law] unless the undisputed evidence and all permissible inferences therefrom clearly establish that the risk of danger was fully known to and understood by the plaintiff.” Schroyer v. McNeal, 323 Md. 275, 283, 592 A.2d 1119, 1123 (1991). Conversely, it is difficult for the plaintiff to get summary judgment as a matter of law on assumption of the risk. Ultimately, assumption of the risk is and should be a question for the jury. 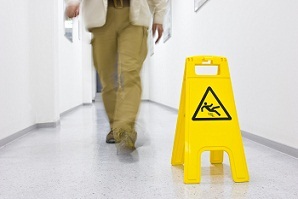 The settlement value of slip and fall cases in Maryland is sometimes a challenged to ascertain. Here we try to flush the questions lawyers and victims have about what their slip and fall cases is worth in Maryland. We include statistics, sample verdicts and settlements, and an explanation of the factors that really matter in evaluating these cases.